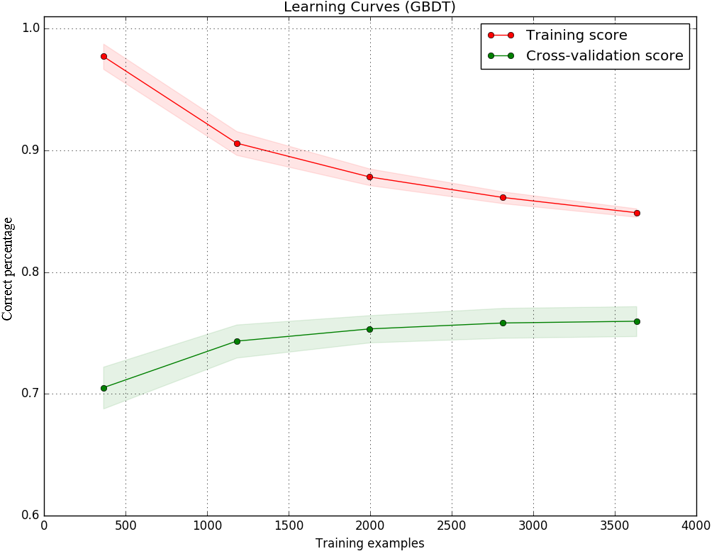 A Learning Curve is a Plot where the Y Axis represents a Learning Measure and the X Axis represents the amount of Annotated Data that is available. It can be an input to a Learning Curve Analysis. 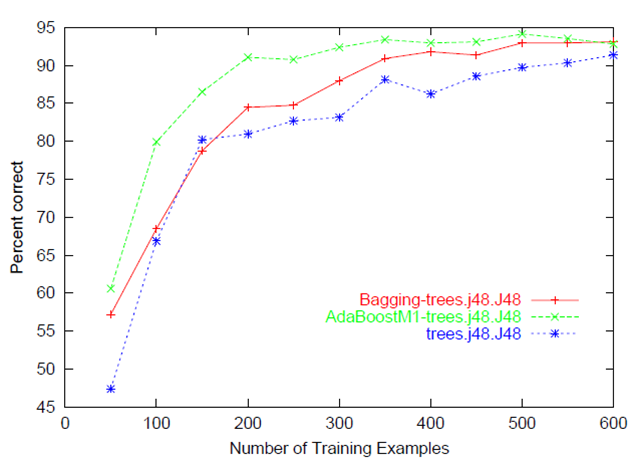 See: Supervised Learning, Performance Metric, Training Set, Person Learning Curve, Learning System Learning Curve, Steep Learning Curve, Experience Curve Effects. (Wikipedia, 2018) ⇒ https://en.wikipedia.org/wiki/Learning_curve Retrieved:2018-2-4. A learning curve is a graphical representation of how an increase in learning (measured on the vertical axis) comes from greater experience (the horizontal axis); or how the more someone (or thing) does something, the better they get at it. The term learning curve is used in two main ways: where the same task is repeated in a series of trials, or where a body of knowledge is learned over time. The first person to describe the learning curve was Hermann Ebbinghaus in 1885, in the field of the psychology of learning, although the name wasn't used until 1909. In 1936, Theodore Paul Wright described the effect of learning on production costs in the aircraft industry. This form, in which unit cost is plotted against total production, is sometimes called an experience curve. (Wikipedia, 2018) ⇒ https://en.wikipedia.org/wiki/Experience_curve_effects Retrieved:2018-2-4. ↑ "Laparoscopic Colon Resection Early in the Learning Curve", Ann. Surg. 2006 June; 243(6): 730–737, see the "Discussions" section, Dr. Smith's remark about the usage of the term "steep learning curve": "First, semantics. A steep learning curve is one where you gain proficiency over a short number of trials. That means the curve is steep. I think semantically we are really talking about a prolonged or long learning curve. I know it is a subtle distinction, but I can't miss the opportunity to make that point."